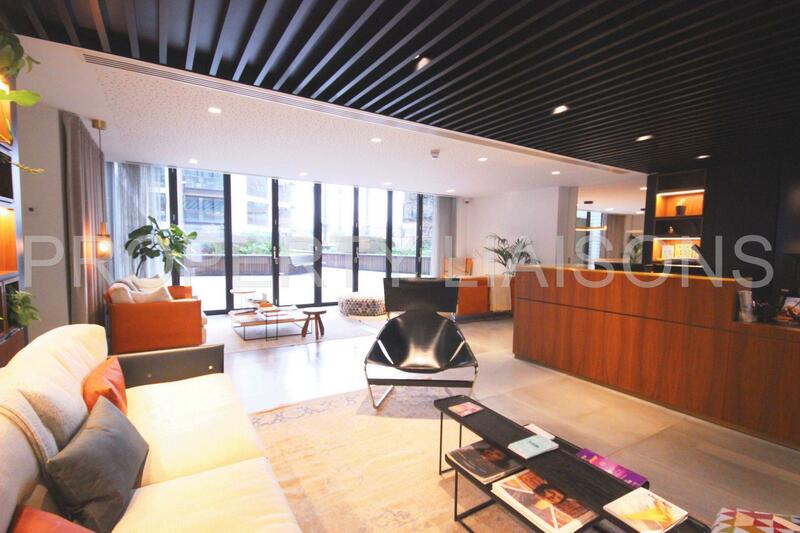 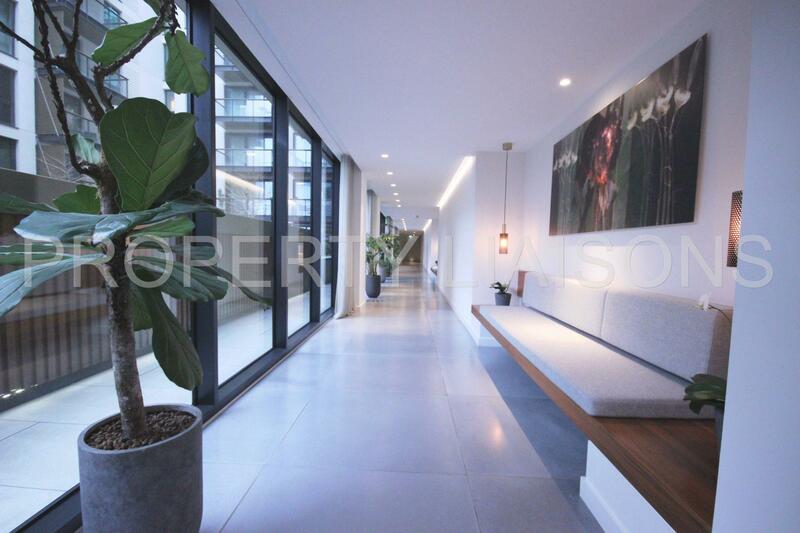 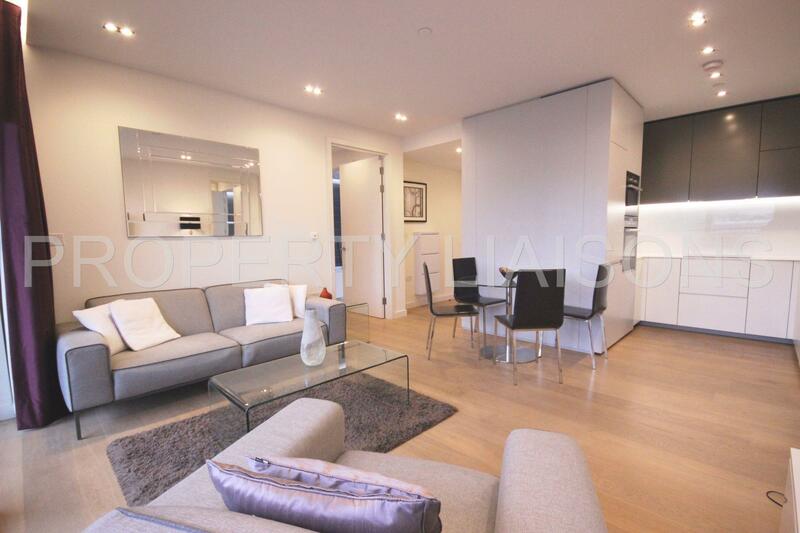 We are proud to present this beautiful 2 bedroom flat on the 5th floor of one of London's most popular developments 'Plimsoll Building'. 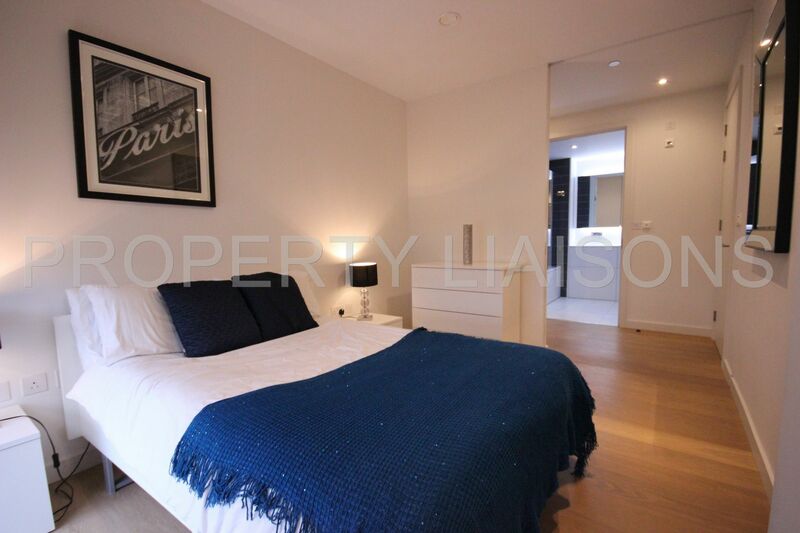 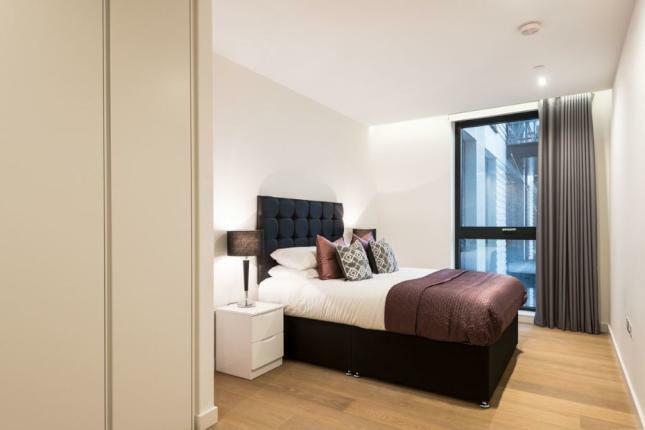 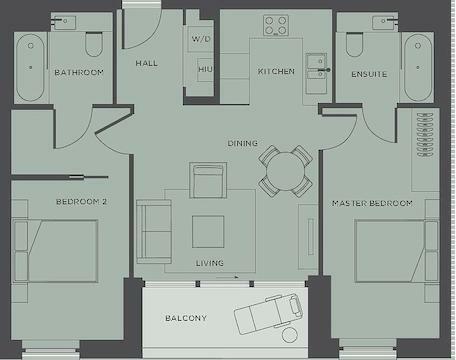 The flat features 2 bedrooms, 2 bathrooms, an open plan kitchen and an open plan living/dining area. 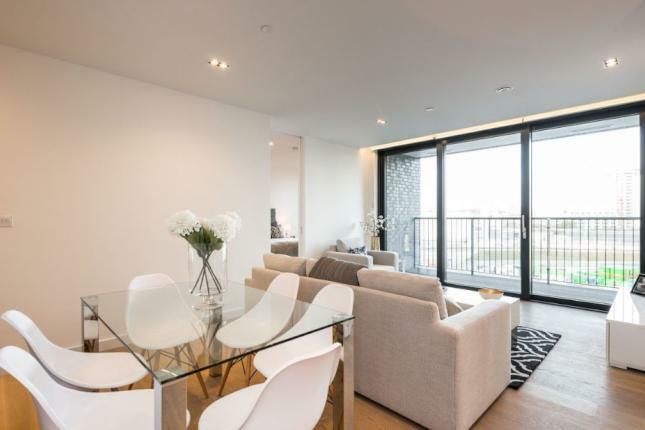 The flat also has the benefit of a sizeable balcony. 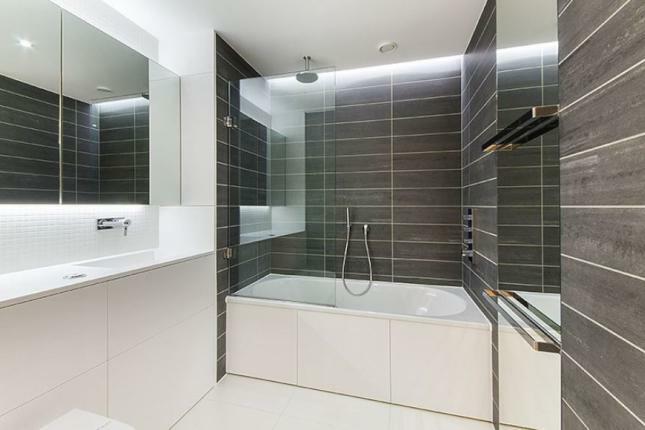 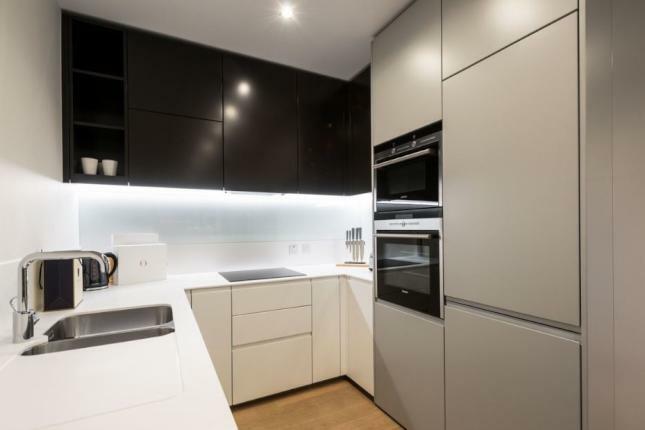 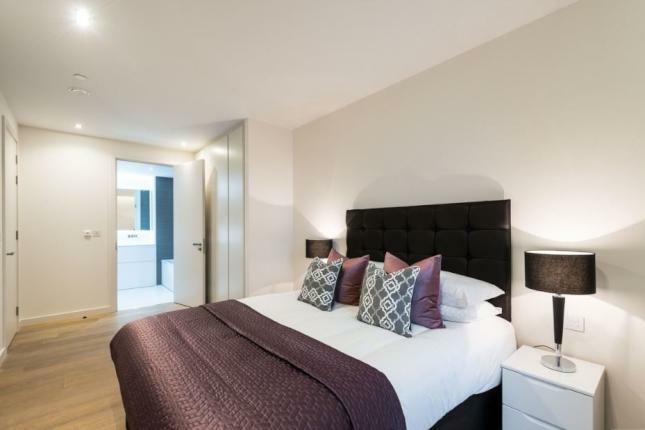 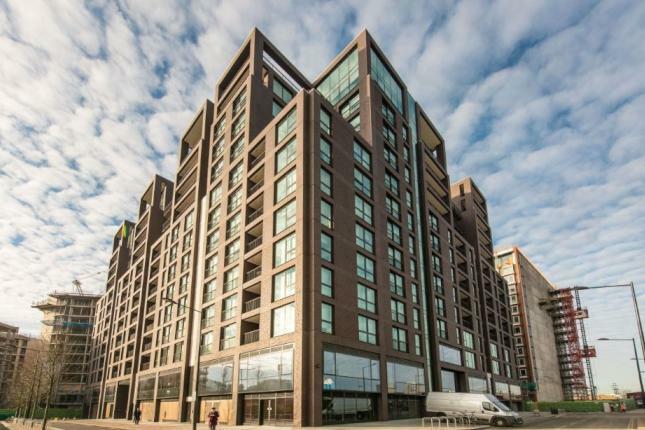 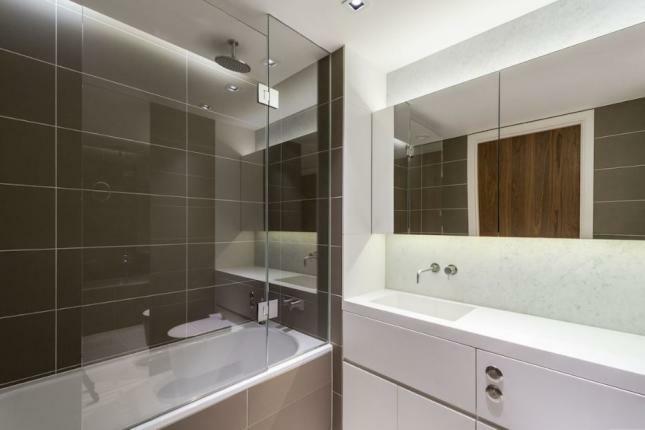 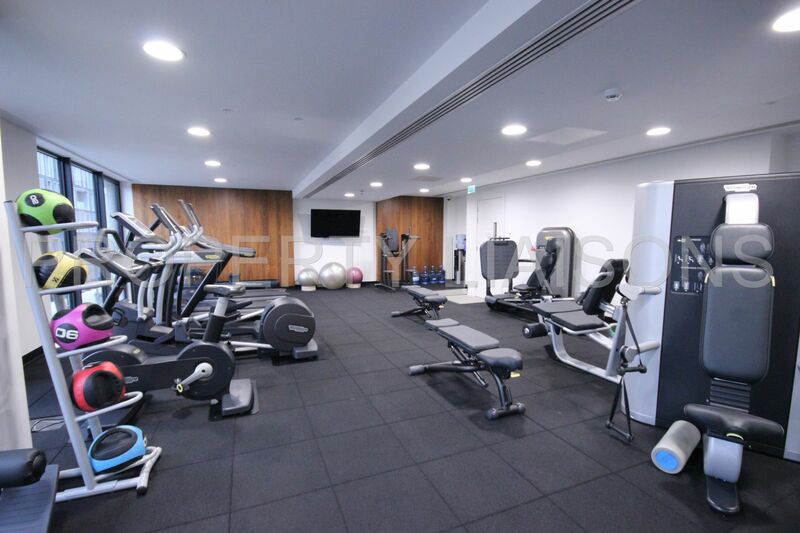 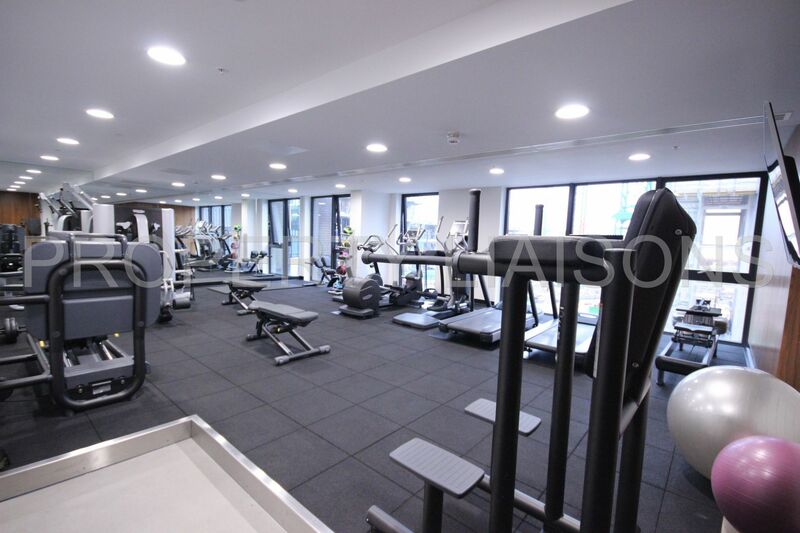 This thirteen storey building offers a fantastic residential experience with 24 hour concierge, state-of-the-art leisure facilities, residents' lounge and private dining facilities, as well as underground car parking and bicycle storage.